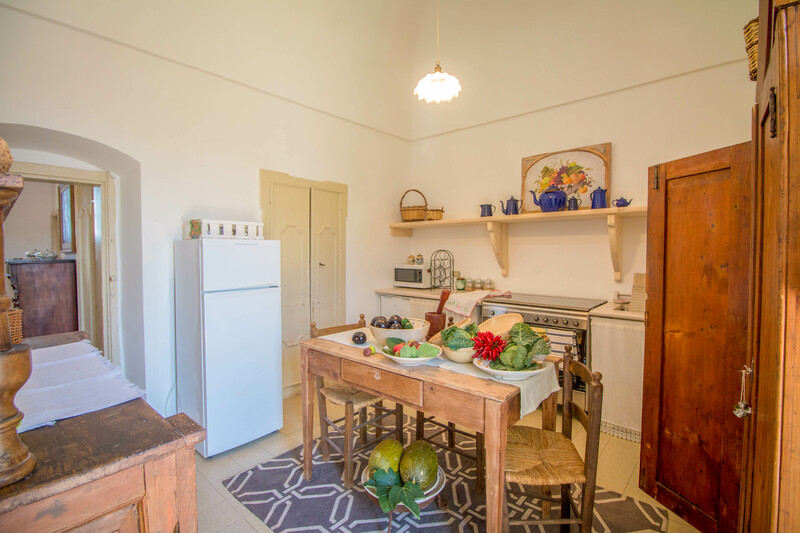 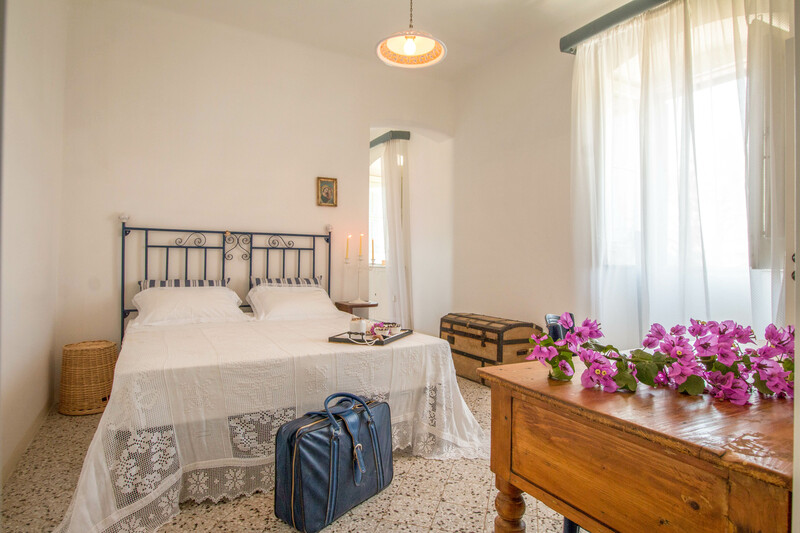 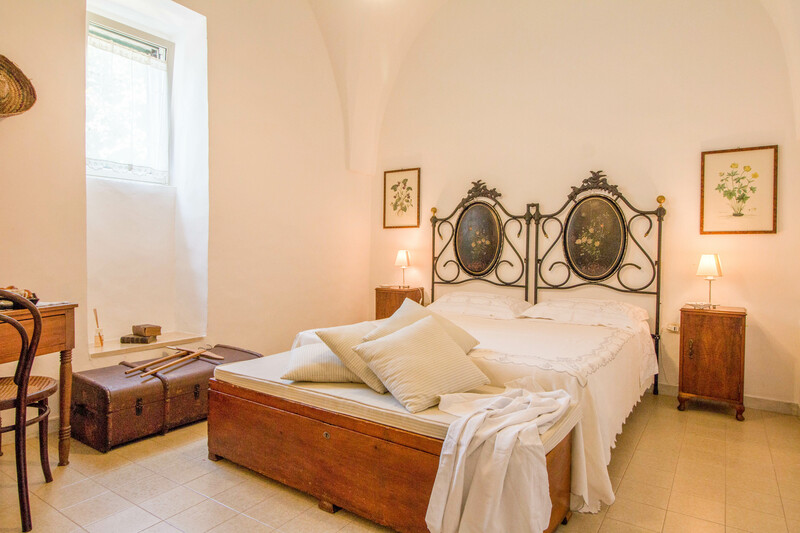 Pozzu Cucú is a beautifully restored traditional home which imbibes local charm and historical features, epitomising stylish simplicity in one of the most unspoilt parts of Southern Italy, offering unparalleled outdoor space. 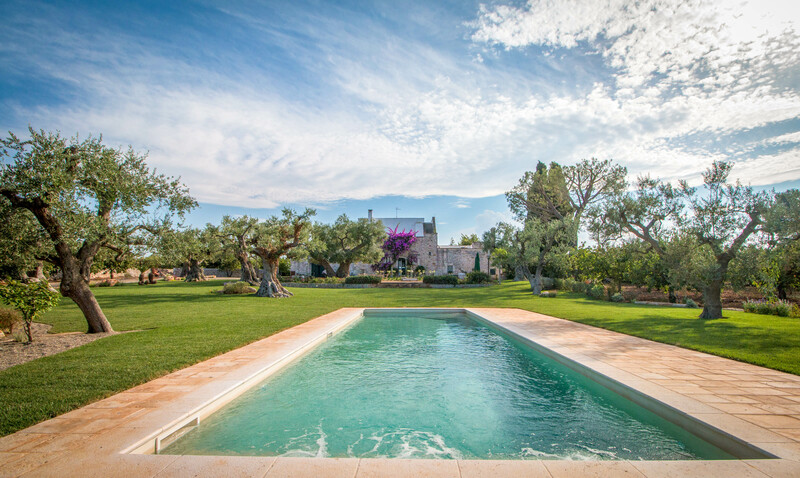 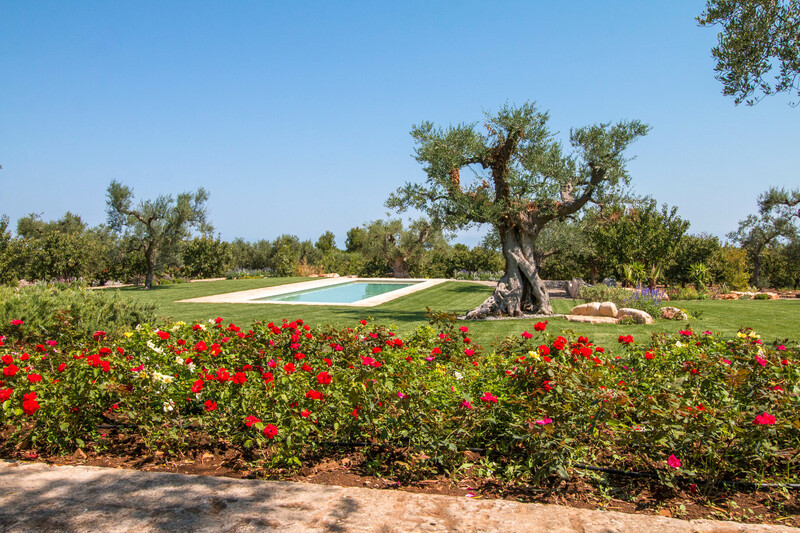 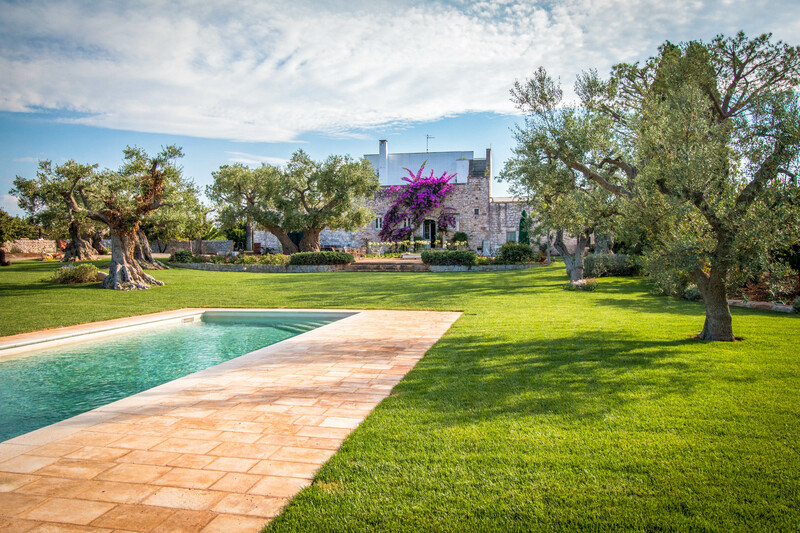 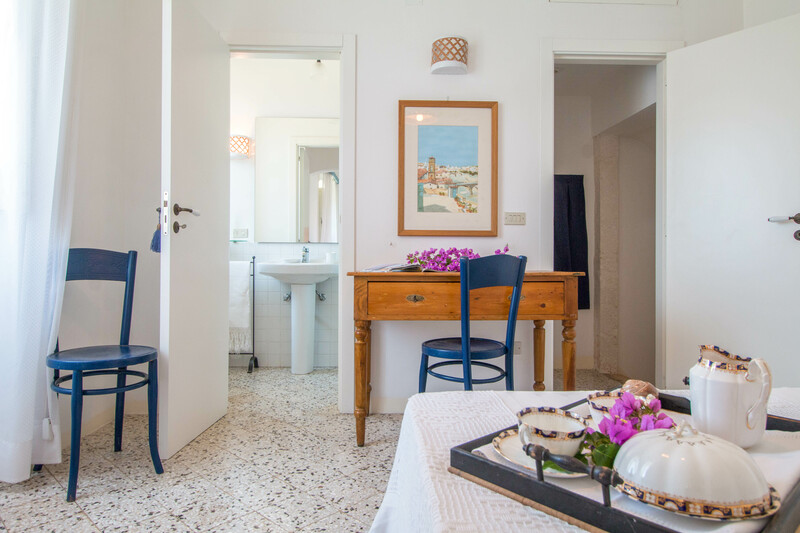 Surrounded by pristine lawns, elegant gardens and dazzling private pool along with a bubbling jacuzzi, fragrant with the scent of olive trees and luscious flowering plants, guests will relax and drop the pace to adjust to the southern Italian way! 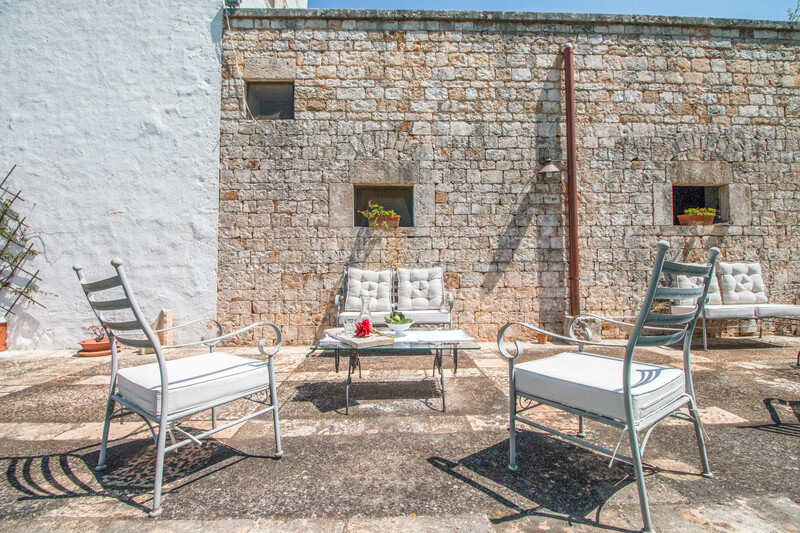 A simple yet elegant whitewashed facade, blues the comfortably finished interiors. 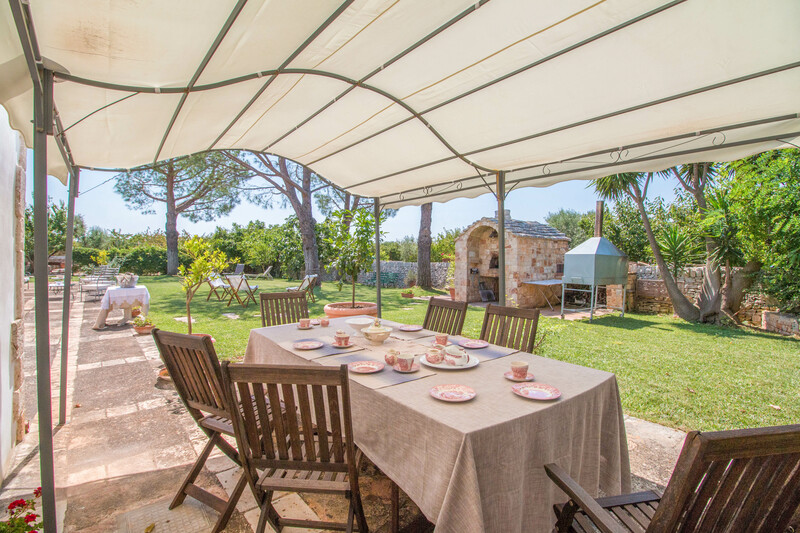 Outdoor living is executed at its finest, with an elegant pergola and barbecue, a fragrant orchard framed with lemon trees and lavender. 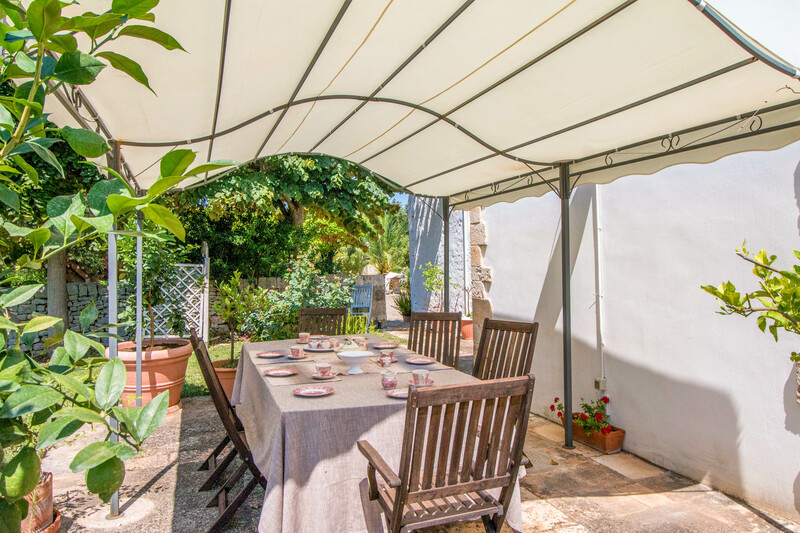 There is abundant space for al fresco dining, with elegant wrought iron furniture and built-in barbecue whilst there is an external staircase leading to the terrace, in a nod to the local style. 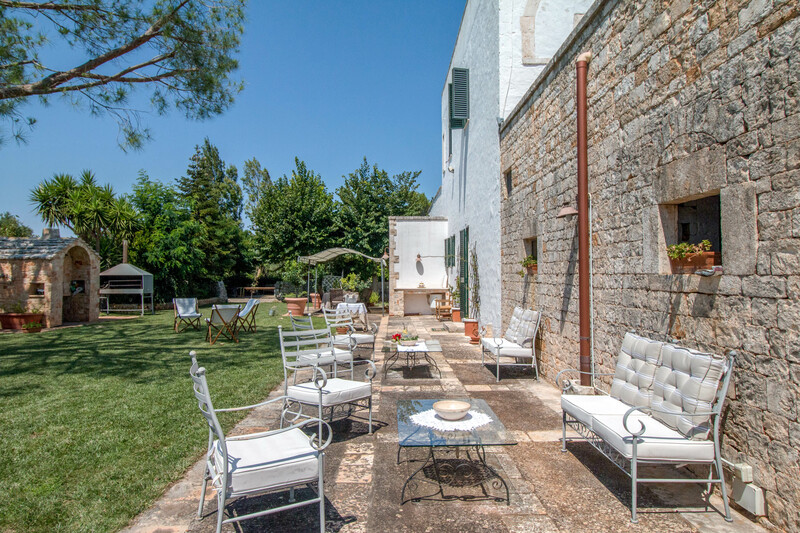 The grounds at Pozzu Cucú boast a hidden gem: a small church with antique frescos and an altar. 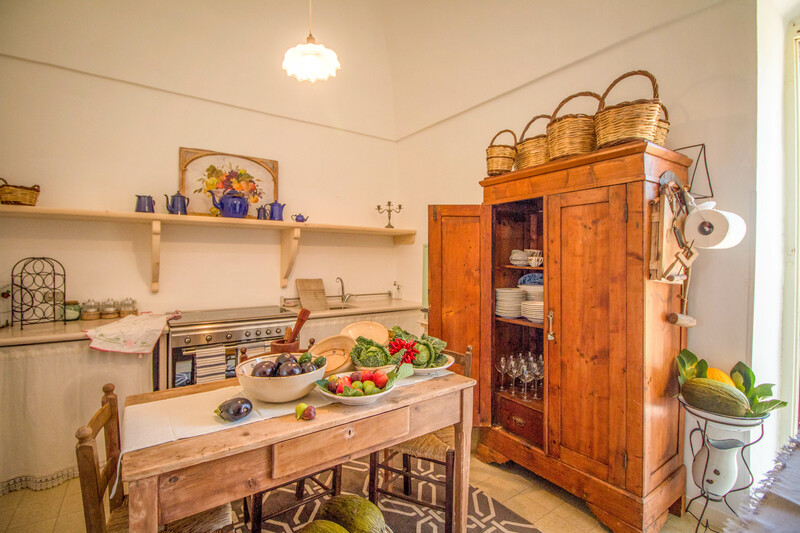 A farmhouse style kitchen provides an eat-in dining table and simple, rustic charm, offering a home-like feel, whilst all appliances are provided. 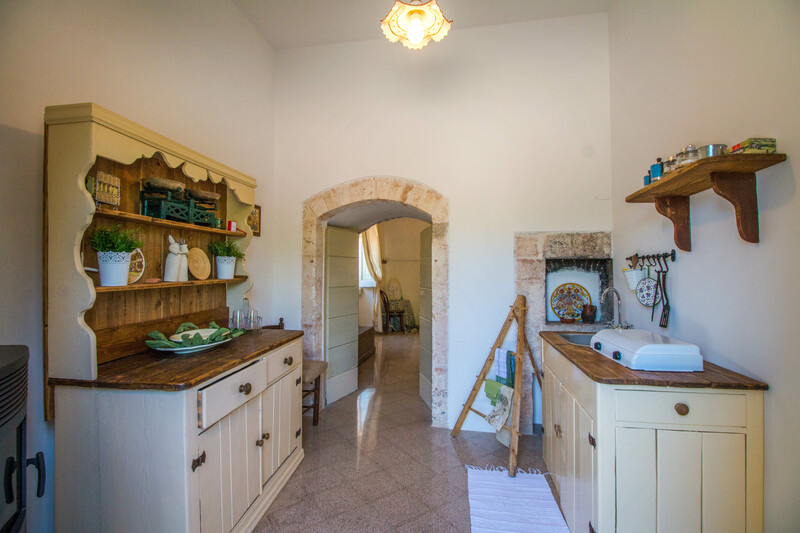 The timber antique dresser and original doors retain an authentic feel. 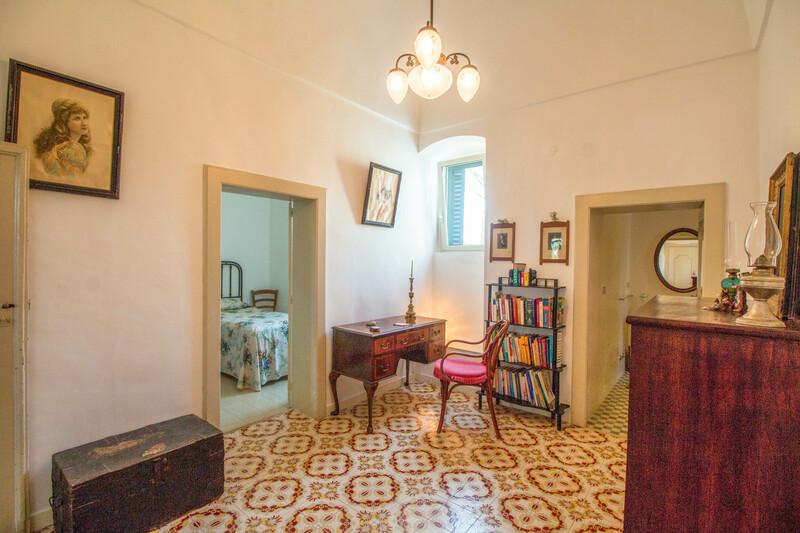 The elegant salon features a beautiful piano, local style floor tiles and gloriously tasteful finishes with natural timber and whitewashed walls setting a sedate tone. 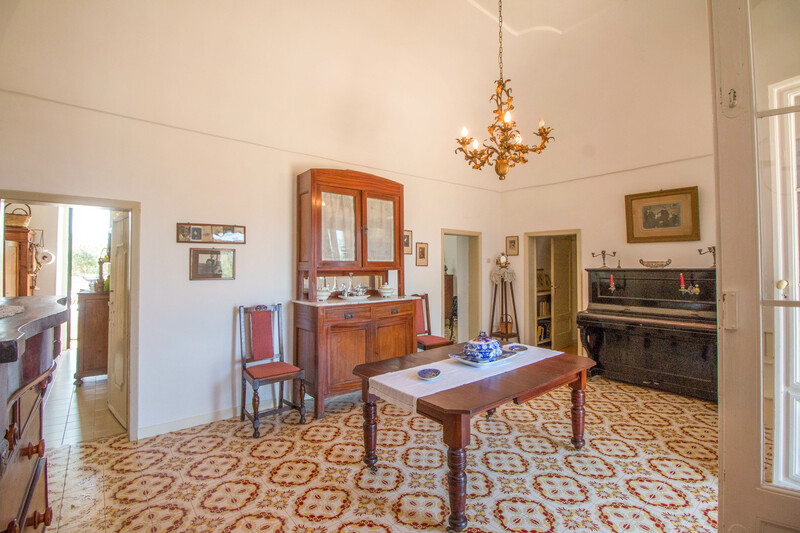 From lavish chandeliers to antique polished timber writing desk, this home has a refined and understated air offering stylish yet timeless comfort. 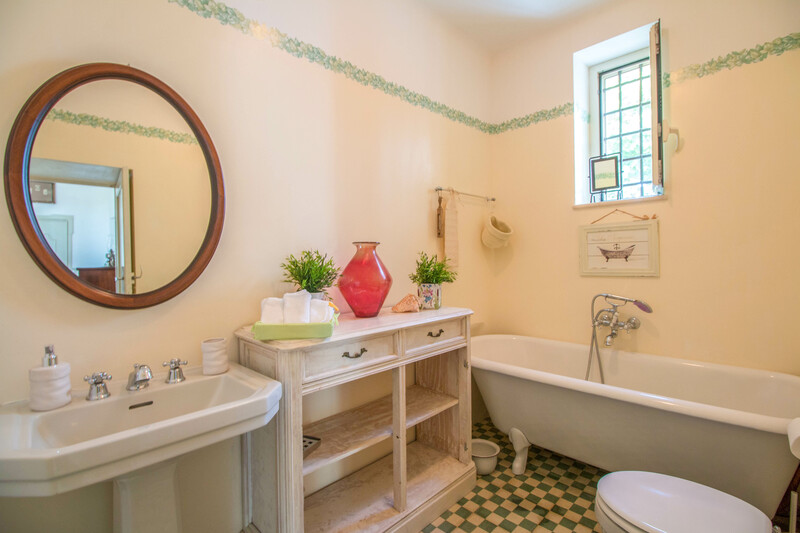 The stand-alone bath and elegant fabrics provide a plush undertone, along with beautiful artwork and rustic theme. 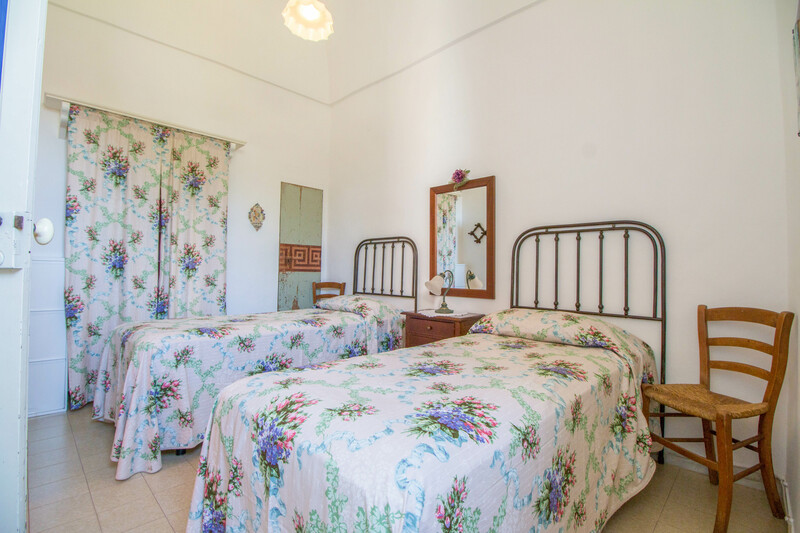 Eight guests can be accommodated across four bedrooms (with the option of two additional beds), and three bathrooms. 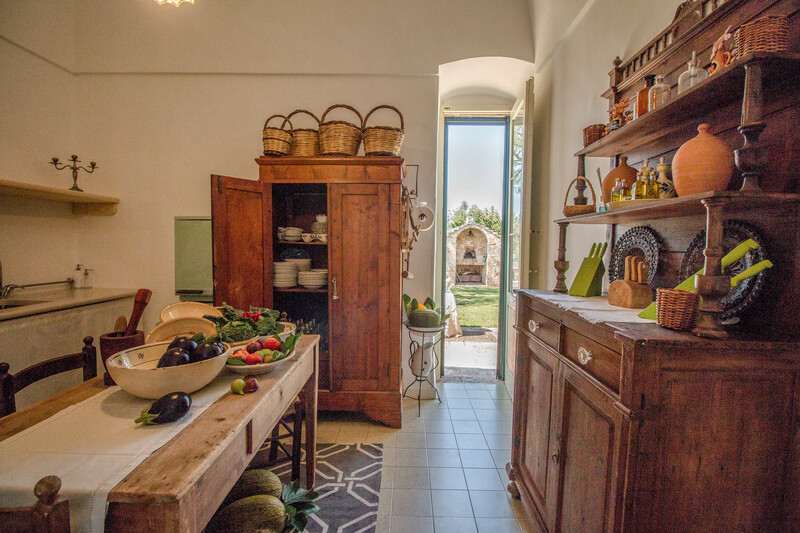 Pozzu Cucú blends the best of hotel level services and private seclusion; whether it be transfers, local boat tours, private chef, cookery classes, horse riding, massage or beauty treatments or wine tasting, the staff at Pozzu Cucú have it covered! 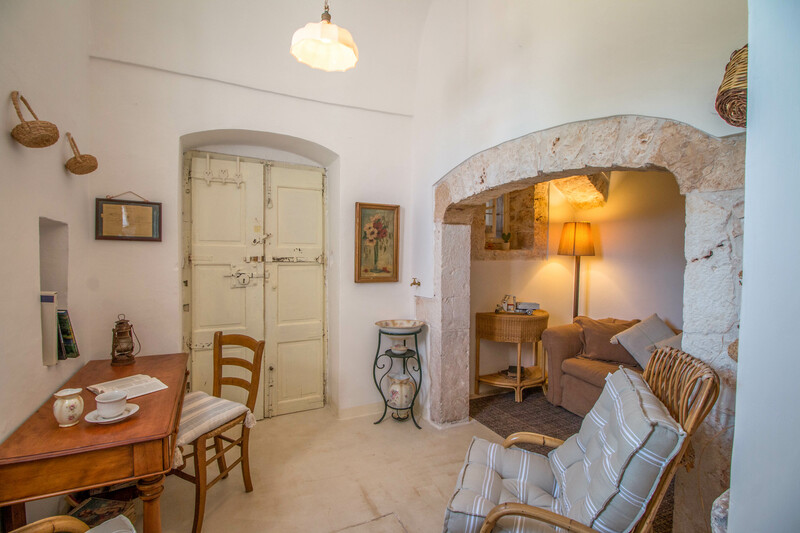 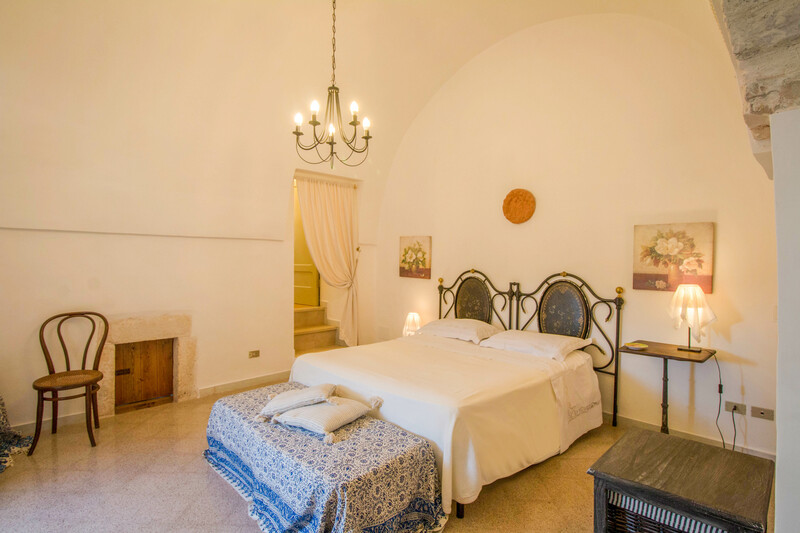 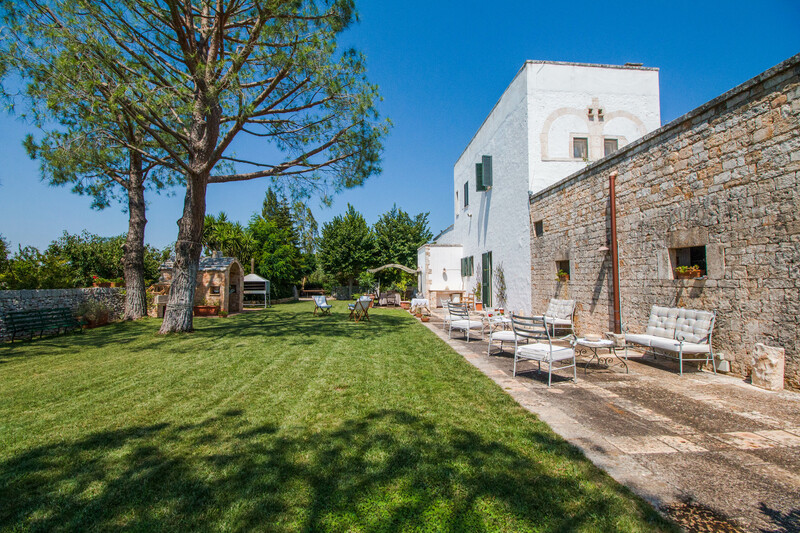 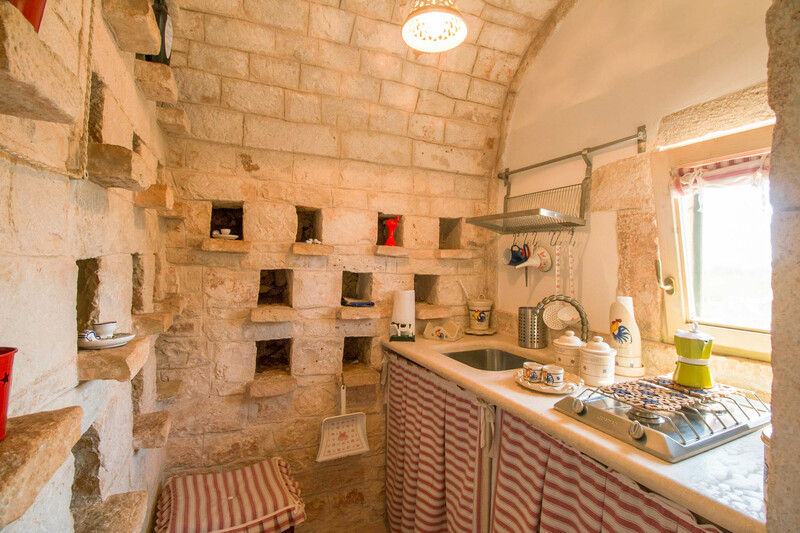 Nestled a short distance from Castellana Grotte, in the heart of the Puglia countryside. 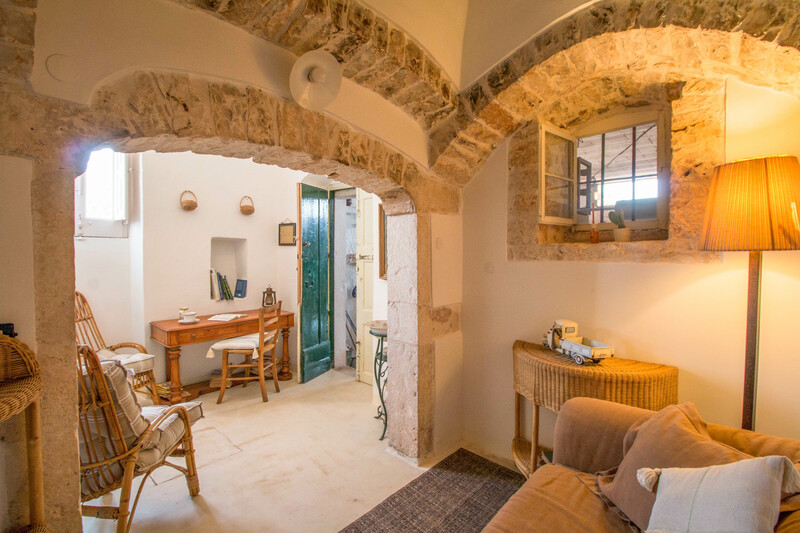 This small town is primarily known for its caves; a key attraction in southern Italy’s natural heritage, set at the mouth of the Itria Valley, close to charming villages such as Alberello, Cisternino and Polignano a Mare. 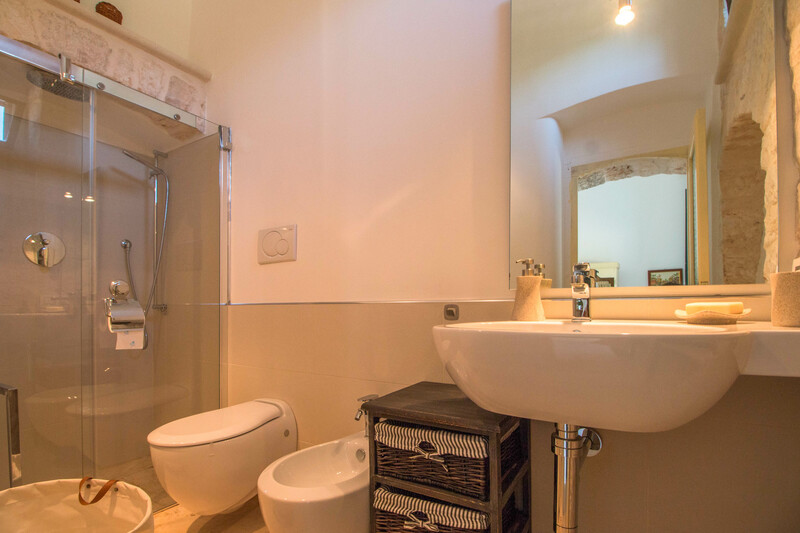 The caves themselves began to form about ninety million years ago. 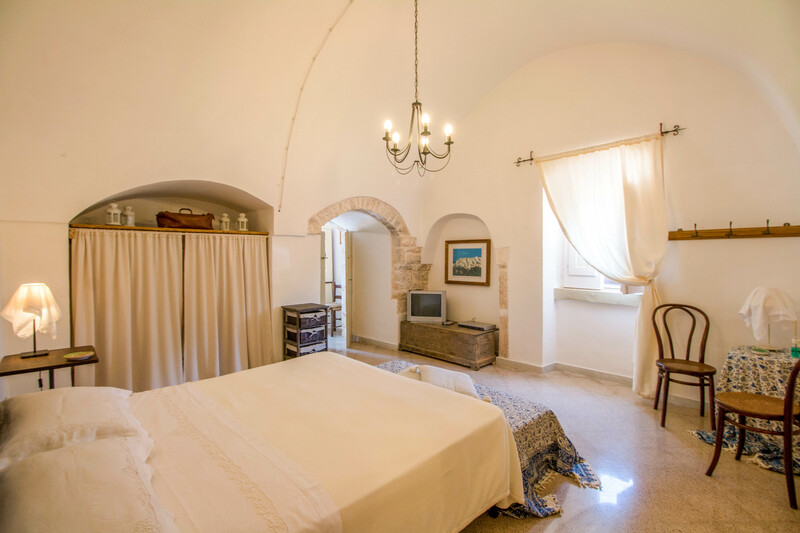 Sixty meters deep, the caves are a mysterious underworld of fossils, stalactites and stalagmites and canyons. 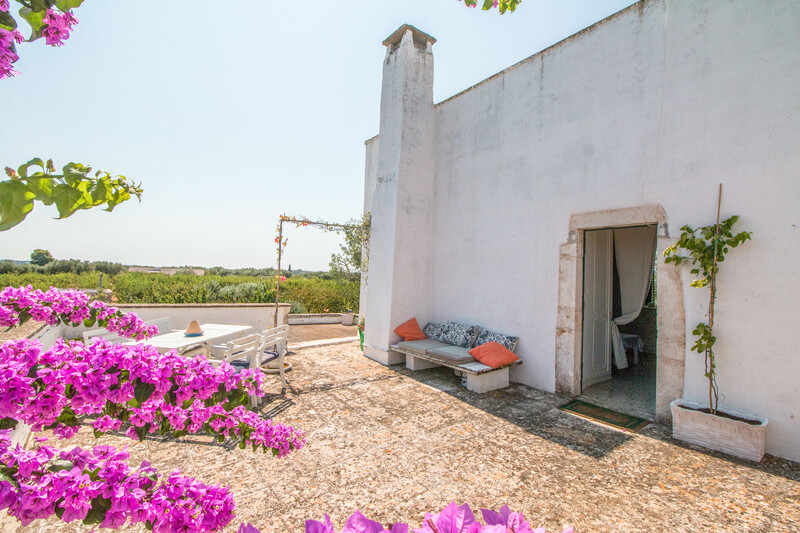 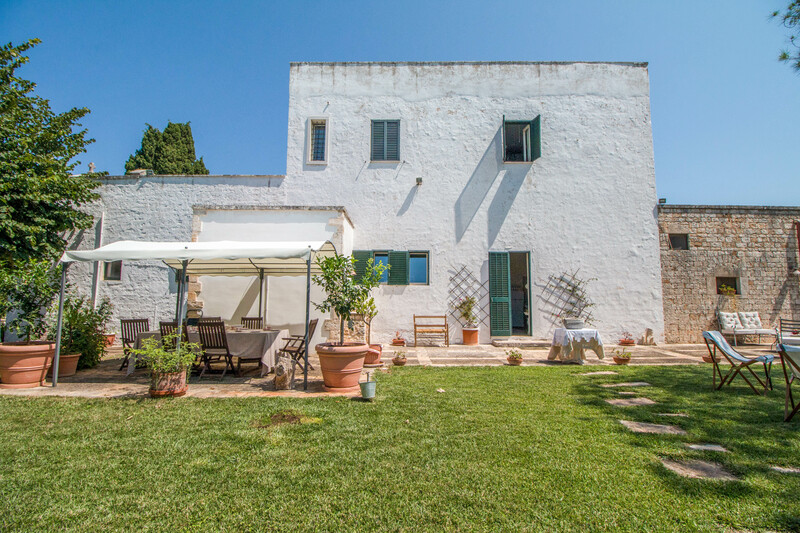 This sumptuous home is in the “heel” of Italy, in the very heart of Puglia with its wonderful soft light and far-reaching horizons; with the Ionian Sea on one side and the Adriatic on the other, there are miles upon miles of golden beaches. 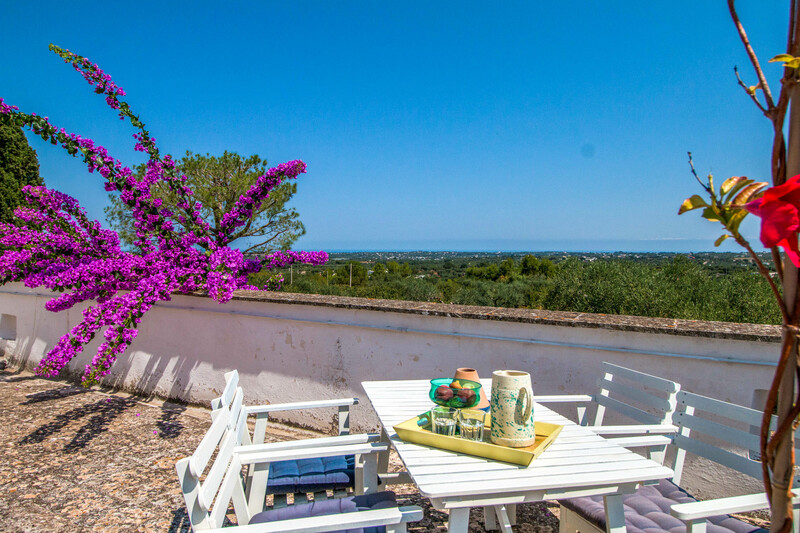 The Valle d’Itria is known as being one of the most beautiful areas of Puglia where the cities of Bari and Brindisi can easily be reached.